I recently returned from my more or less annual trip to Disney World. 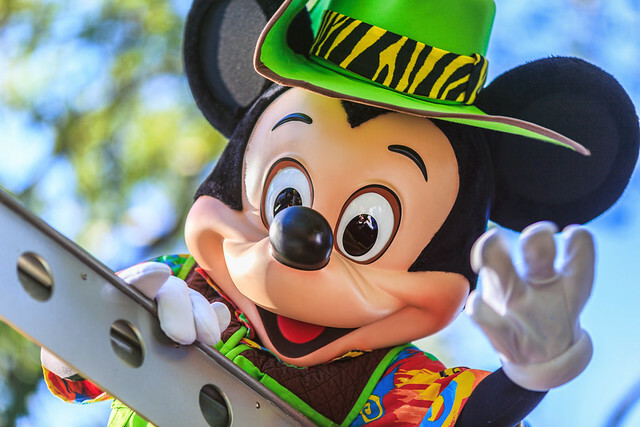 I had a great time, came home with some photos I'm proud of, and got a chance to meet up with some of my Flickr contacts in the Magic Kingdom (which was a lot of fun - more on that in a future post). 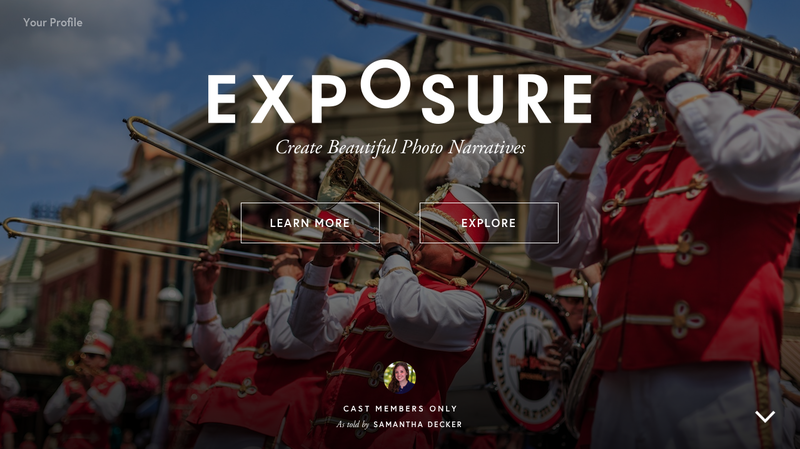 There's a great new place for photographers to share their work, and it's called Exposure. Exposure allows users to, in their words, "create beautiful photo narratives." The concept is quite simple: share your photos, and share the story behind them. Not only is it incredibly easy to use, it looks beautiful when you're done. If you need inspiration before getting started, they've got lots of featured narratives on their "Explore" page. It's a great way to discover new photographers.